Learner’s Book 3 provides the core input for Stage 3 with nine thematic units of study ending with an engaging project and opportunity for self-assessment. Richly illustrated units contain six lessons, each developed around a unifying theme. The materials feature skills-building tasks for listening, reading, writing and speaking. 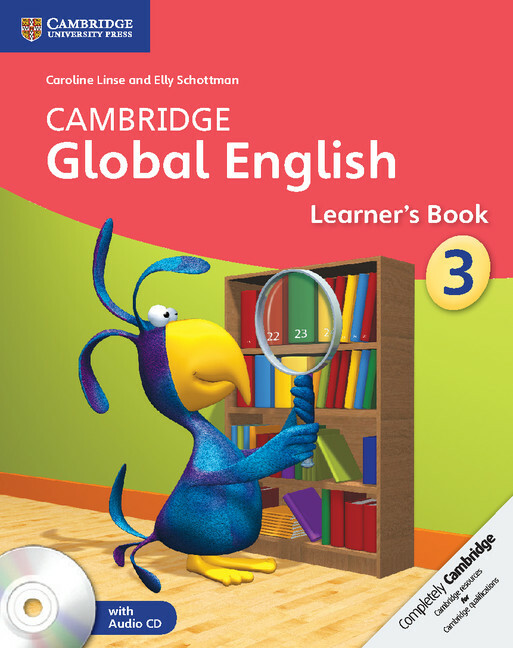 ‘Language tip’ and ‘Language detective’ features highlight and focus on vocabulary development and language awareness. Lessons include a variety of texts: factual and fictional, dialogue and poetry covering a range of topics. 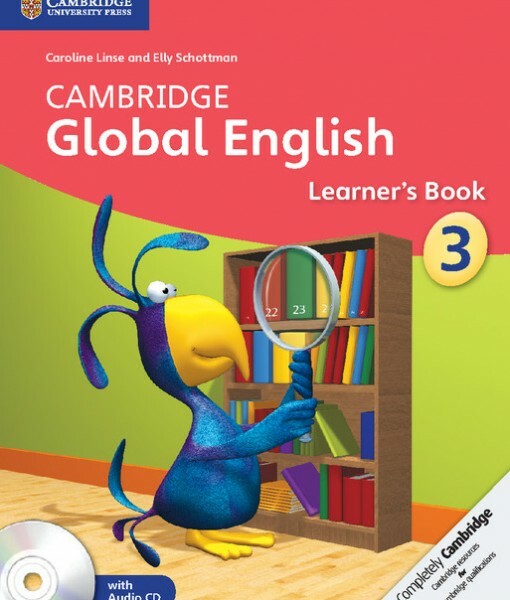 Accompanying Audio CD includes listening material for Stage 3 Learner’s and Activity Books. CEFR Level: towards A2.